"We Do More Than Just Ski!" Fantastic group rates on ski trips, tremendous social networking opportunities to meet new and exciting people, retail discounts from local sponsors for club members & more activities than you can possibly do are a few of the many reasons to join GSOC! After some back and forth with the scorekeepers, the GSOC Race Team placed 2nd in the 2019 Crescent Cup at Silver Creek, WV! Congratulations to GSOC on a well-fought 1st place victory in the Eastern Division of CSC for the 2018/19 Eastern Division championship! We have a strong bench of talented long-time racers participating, along with some new recruits and improving racers that have placed in the top tier of their flights this season. Details for CSC Race & Ski Camp at Steamboat Springs will be coming along soon! 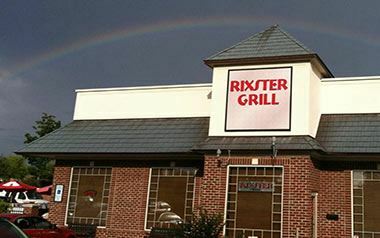 Our next membership social will be held at Rixster Grill in High Point on April 10 at 6pm. This year we'll try to hold our social dinners alternating in Greensboro and northern High Point to help accommodate members from both markets. 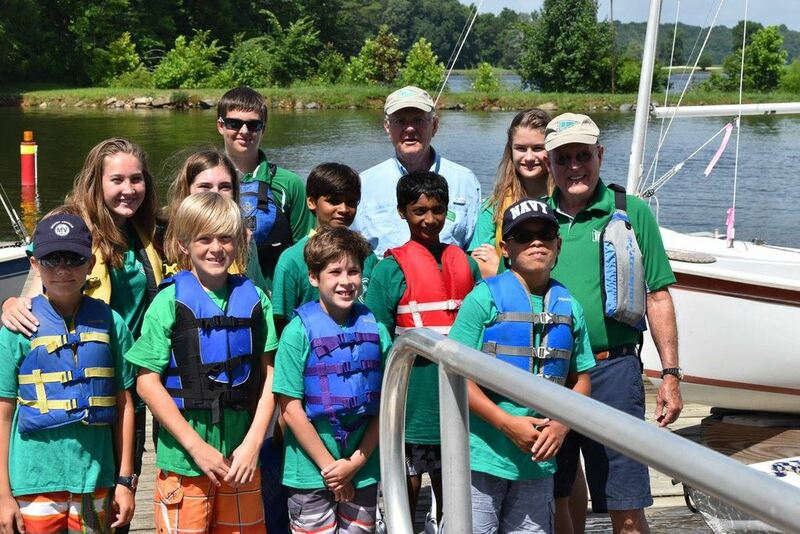 Warm weather means new activities for the "Outing" part of Greensboro Ski & Outing Club! Our friends at Oak Hollow Sailing Club and Lake Townsend Yacht Club are gearing up for an active sailing season. 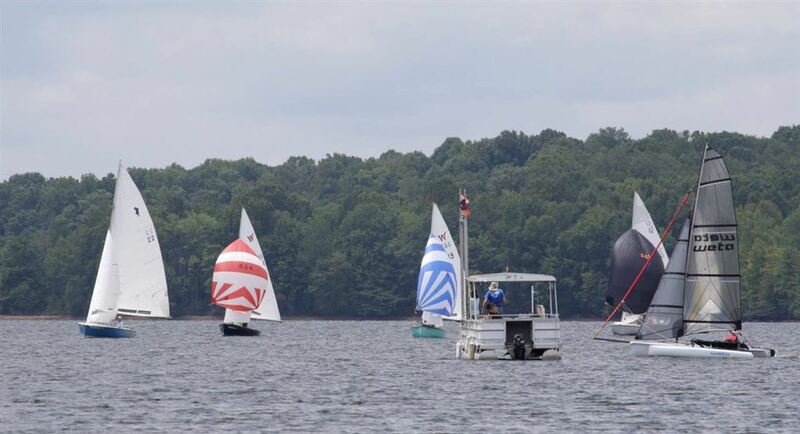 Each year, both sailing clubs offer open houses for the public to get a chance to go out on their sailboats and learn about sailing from both mono- and multi-hull skippers, with food and fun on the side! On April 27th, LYTC will hold "Let's Go Sailing" at Lake Townsend, followed by OHSC's "Family Fun Day on May 19th. Other events around hiking, cycling, and rafting will be hosted by GSOC and by our sister club in Winston-Salem, so check our calendar for details! 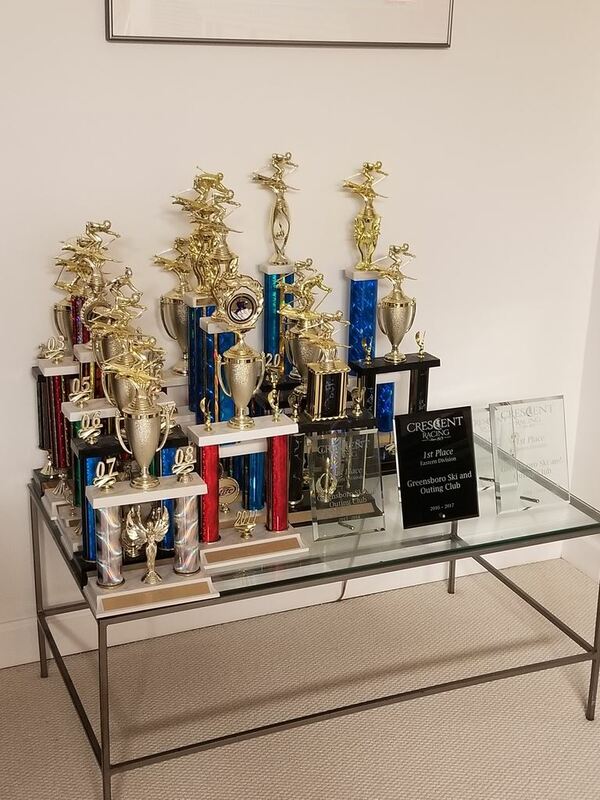 Check out GSOC Race Trophies over the years!..